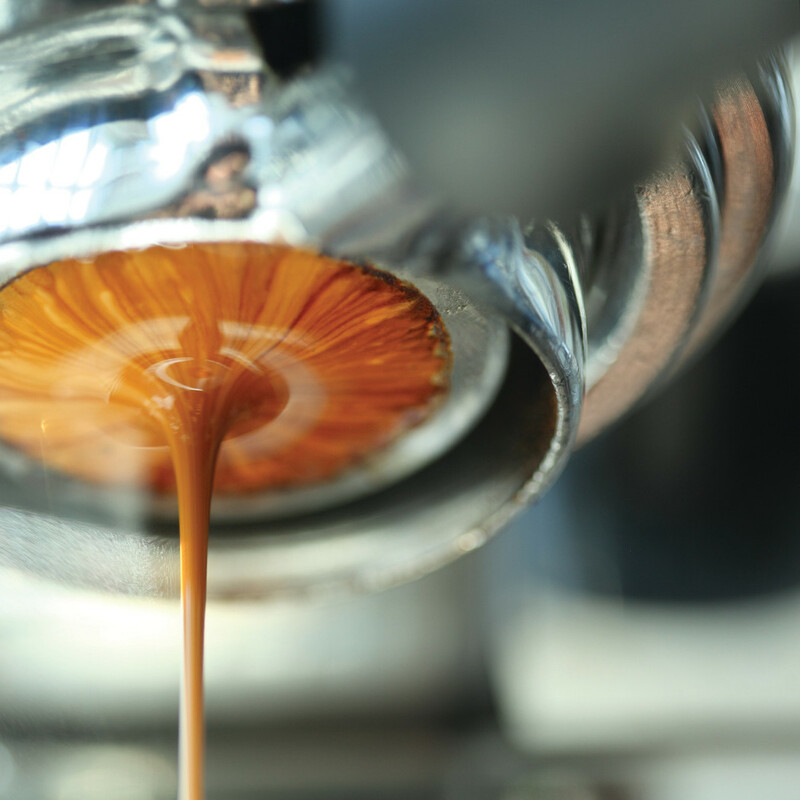 We send our subscribers the world’s finest coffees. 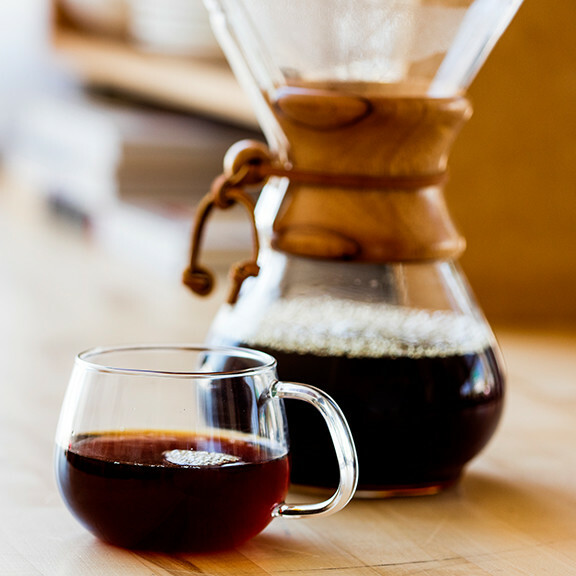 Now, when you purchase a three-month coffee subscription, we’ll treat you to custom brew tools. 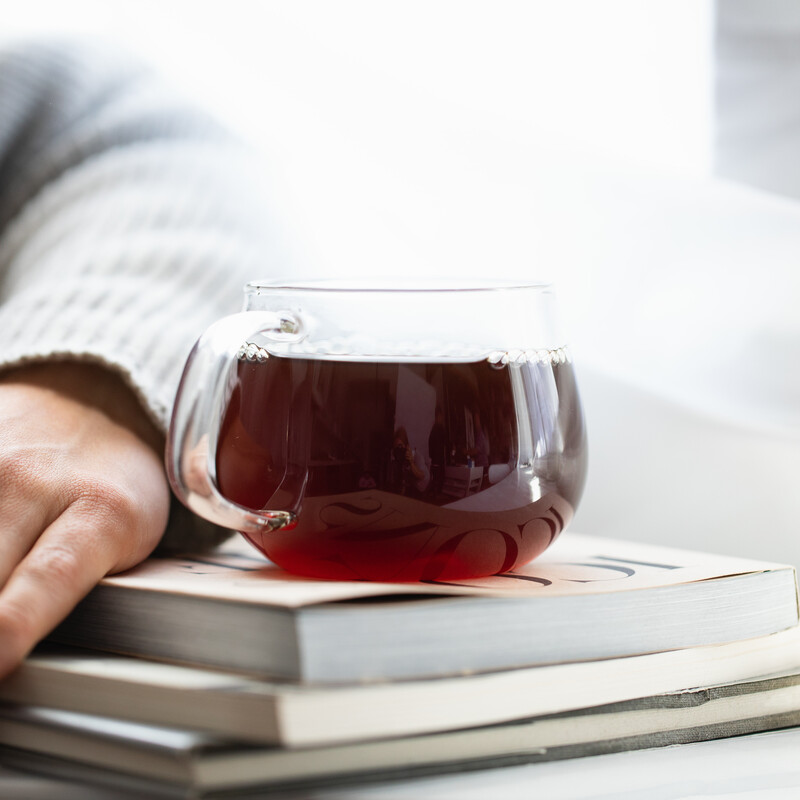 Every other week, we’ll send you a new bag of whole bean coffee from our assortment of small-batch roasted wonders. Learn what you like so you can better customize your subscription. 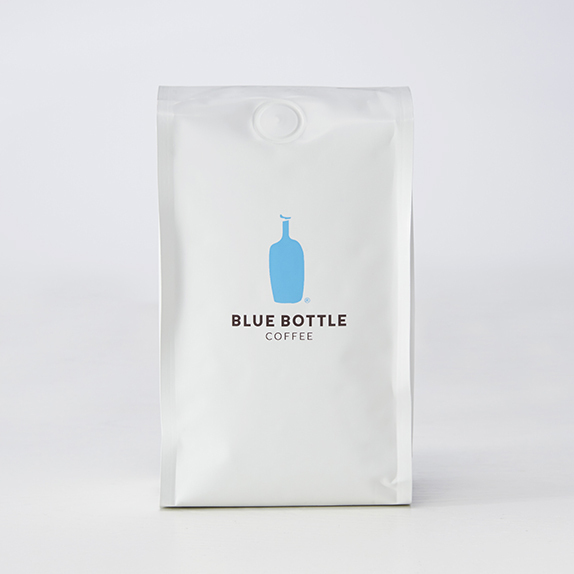 *At the end of the The Blue Bottle Coffee Welcome Kit Subscription contract period ("Duration"), all Pre-Paid Subscription Plans (not Gift Plans) will automatically renew on the Blue Bottle Coffee subscription plan (12oz, every other week) and charge your credit card $15 plus shipping. Fifteen years later, we still work directly with farmers around the world to source the finest, most sustainable beans we can find. We still roast them to our exacting flavor standards. And we still deliver them into your hands or on your doorstep within 48 hours of roasting. 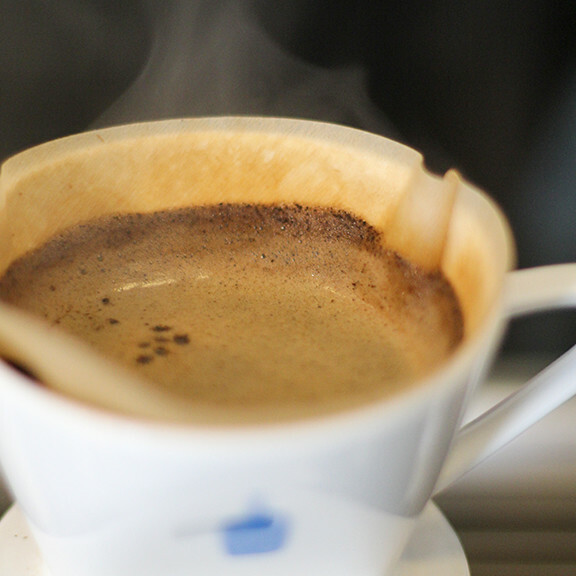 Learn how to bring out your coffee's true deliciousness with the Blue Bottle Welcome Kit.